A rendering of the MGM Springfield, set to open in Mass. on August 24. Though the Massachusetts state legislature has yet to draft any sports betting legislation, the state’s Gaming Commission on Thursday released a white paper that examines the future Massachusetts sports betting and may be used by lawmakers as a guide when drafting bills. Among other things, the 187-page document (available in full here) details the potential market size, revenue opportunities associated with sports betting, details a framework for sports wagering in Massachusetts, and breaks down the chances of the Supreme Court making sports betting legal across the country. The paper was released during a public meeting at the Gaming Commission’s offices in downtown Boston. Although there are no sports betting-specific bills yet circulating, Senator Eileen Donoghue (D-First Middlesex District) proposed a bill in late January (SB 2480) looking to permanently legalize daily fantasy sports. The bill would create a committee to study, regulate and examine taxation of legal sports betting in Massachusetts. Of note, the white paper includes a detailed breakdown of possible tax rates (and the necessity for careful consideration thereof) and types of gaming facilities that could be considered in Massachusetts. It further extrapolates from those situations how much money Massachusetts stands to earn should it legalize sports betting. 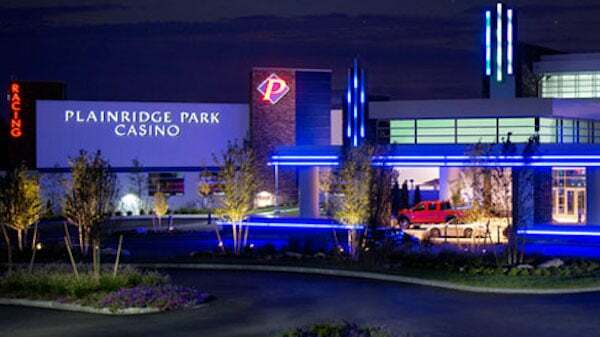 Depending on the tax rate and type of gambling facilities ultimately approved, the writers of the paper estimate the state could bring in $8.6 million on the low end and $61.3 million on the high end in tax revenue. Possible tax rates studied range from 6.75% (mirroring Nevada’s rate) on the low end to 15% on the high end. At the Connecticut sports betting hearing on Thursday, William Hill Vice President of Strategy & Business Development. Shapiro testified that any rate double-digit or higher would seriously hamper their operations and ability to maximize a state’s market. In addition, theMassachusetts reviews current legislation pending in other states as well as assessing possible outcomes in the Supreme Court case, Murphy v. NCAA, in which New Jersey is battling the sports leagues in an effort to legalize sports betting. The case was heard by the Supreme Court in December and a decision could come as early as Monday. The white paper authors appear to agree with other experts in believing that the Court will, if not overturn the Professional and Amateur Sports Protection Act completely, at least modify it. Although it is possible that the Supreme Court would uphold PASPA in its entirety, it seems unlikely given that the Court chose to hear the case and extensively questioned counsel during legal argument with respect to the commandeering issue at the heart of the case. The Supreme Court could have simply denied the writ of certiorari if it was going to leave PASPA unchanged. In terms of where sports betting would be allowed in Massachusetts, the paper details existing gambling entities within the state, including casinos, racetracks, off-track betting facilities, tribal facilities and the state lottery. There’s currently a Wynn Boston Harbor casino under construction and set to open in June 2019, and the MGM Resorts International’s MGM Springfield (a $950 million resort) readying for a October 2018 opening. Will the legislature focus on existing licensees and facilities or develop a framework for additional entrants? Should lawmakers do the latter, they would essentially be inviting key gaming players, such as Nevada’s biggest operator William Hill, to bid for the opportunity to do business in the state. Another potential hometown favorite? 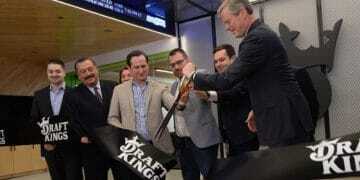 Daily fantasy leader DraftKings, which is headquartered in Boston and recently hired a sportsbook director in anticipation of legalization and a company pivot to sports betting. While many states are leaning toward allowing only existing casino licensees to operate (in person and via mobile/online offerings they approve), in hopes of increasing foot traffic and more retail and hotel revenue, DraftKings would make a lot of sense as an online-only operator for the state and/or as the operator of choice for Massachusetts casinos. 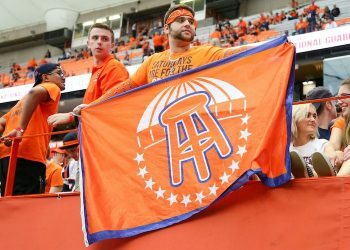 According to reports by the American Gaming Association and a study by Ernst and Young, more than 750,000 Connecticut residents are currently betting on sports illegally to the tune of more than $1.5 billion in bets per year, nearly all online. Gaming industry experts Eilers and Krejcik project that if legalized sports betting is offered only at Connecticut’s casinos– with no online options – the illegal market would continue to thrive and more than half a million Connecticut residents would simply continue betting online with offshore sites. If Connecticut wants to eliminate the thriving offshore sports betting market, the state should consider allowing online sports betting. Not only would online options help end the black market, the state would see greater benefit. According to Oxford Economics, including online sports betting would more than double the estimated gross gaming revenue in the state from $130 million for casino-only betting, to almost $300 million by adding online options. 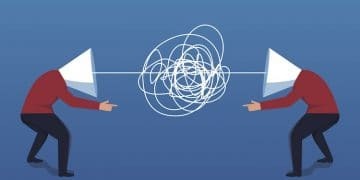 The Wire Act prohibits the “interstate transmission of bets,” which for Massachusetts, like every other state, essentially means that bettors using mobile apps or betting online must be state residents betting at or through in-state gaming facilities. The fee, proposed by the leagues at 1% of a sportsbook’s daily receipts off the top (having the effect of a 20-25% cut of revenue) is included in legislation in several states, however, on Thursday, neighbor Connecticut called out the leagues for asking for a “royalty” during a hearing about sports gaming. Legislation could be coming soon with two major Nevada-based gaming corporations looking to capitalize as well as the states’ own DraftKings seeking to enter the market.